This year, 2Pac would have turned 40 years old if he were alive. But his birthday did not go unnoticed. Members of the Shakur family, event promoters and fans held honorary parties across the country on June 16. Meanwhile, Meek Mill’s “Tupac Back,” the lead single from Ross’ Maybach Music Group compilation Self-Made, briefly lit up the Internet. A day before 2Pac’s birthday, a man serving life in prison, Dexter Isaac, told allhiphop.com he was paid by former record executive Jimmy “The Henchman” Rosemond to rob 2Pac at the infamous 1994 Quad Studios shooting. Taken together, it all amounted to the most discussion about 2Pac in years. Perhaps that prompted Universal Music Group to digitally re-release 2Pac’s early Interscope recordings in June. There isn’t much left to say about a virtually mythological figure that generates conspiracy theories, academic books, and a cottage industry of bootlegs. But his first three albums, along with the Thug Life compilation and the post-mortem collection R U Still Down? (Remember Me? ), deserve new scrutiny. 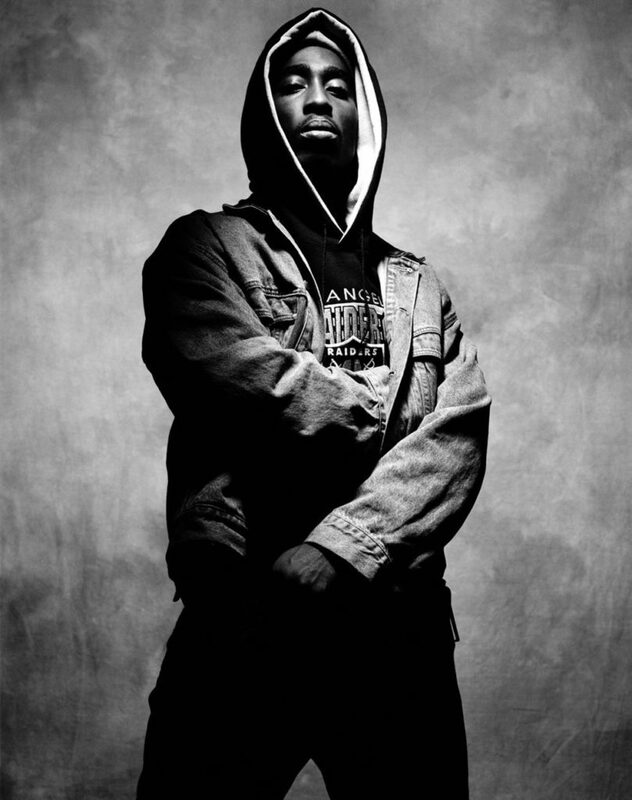 This era is often summarized as 2Pac’s “conscious” period before he “signed a deal with devil” at Death Row (as his mother Afeni Shakur once put it), but the recordings themselves aren’t as straightforward. Two decades ago, Snoop Doggy Dogg’s ascent from Long Beach Crip to number-one debut album with a bullet and a murder charge was the target of a Newsweek cover story that asked, damningly, “When is Rap 2 Violent?” Today, he’s known as Uncle Snoop, and his wink-wink naughtiness seems harmlessly all-American. His youth football league warrants regular coverage on ESPN, while he costars with his UCLA college football-bound son, Cordell Broadus, in the documentary Snoop & Son: A Dad’s Dream. He makes regular appearances on WWE Raw, and bro comedies like Old School and Entourage. Perhaps the most remarkable transformation lies in Snoop Dogg’s music. For millennials, he’s the dogg buried in the sand, cornrowed head wagging about, as Katy Perry sings about “California Gurls.” Smoker icons in training like Wiz Khalifa are his “nephews.” He makes EDM bangers with David Guetta and Afrojack, and offers his imprimatur to everyone from Kendrick Lamar and Dam-Funk to K-Pop stars Girls’ Generation and Psy (the “Gangnam Style” guy). His just-released album, a full-length collaboration with Pharrell Williams titled Bush, barely has any rapping at all, just Snoop crooning blissfully about big booties and THC edibles over a light disco-funk beat. Nowadays, he’s everyone’s favorite uncle, the young-at-heart OG who gets a little too drunk at the family barbecue, is probably too old to know the latest rap hits, and is definitely too old to be flirting with the young ladies in the backyard. Who doesn’t love that guy?